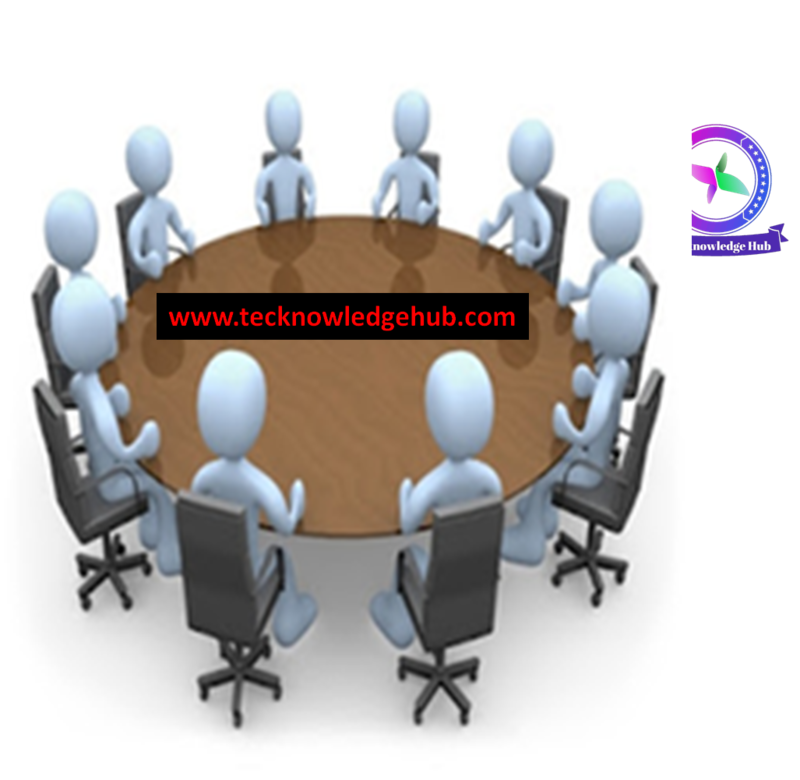 Group Discussion is a powerful tool used to assess one's ability, aptitude and personality. It is used to test candidates of the same age group and qualification. Usually a group will comprise 8 to 10 candidates. After the topic is announced, a short duration of time is given to collect their perspectives and to get ready mentally. then the candidates are allowed to discuss freely and express their potential. Knowledge : One's knowledge of the topic and his/her approach to the topic. It should have a wide scope and contribute substantially to the discussion, steering it to a feasible conclusion. Communication Skill : One's ability to listen, express ideas clearly using the appropriate language . Having eye contact, Looking at every members involving in discussion while presenting his/her ideas. Group Behavior : A people-centric person is preferred to an egocentric one. Emotional maturity and balance while interacting with other members should be exhibited. Showing active interest and involvement throughout the discussion is noted. One should not dominated but share the time with others. Letting others to talk is also appreciated. 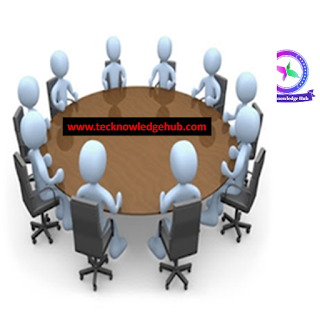 Leadership Skills : there is no appointed leader in a group discussion. 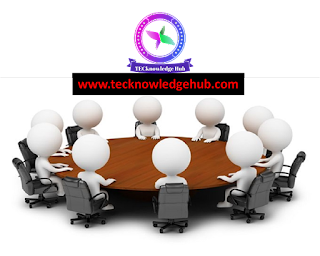 A natural Leader will emerge as the discussion proceeds. A leader will exhibit perseverance, self confidence, adaptability, friendliness and steer the discussion to an amicable and a logical conclusion.